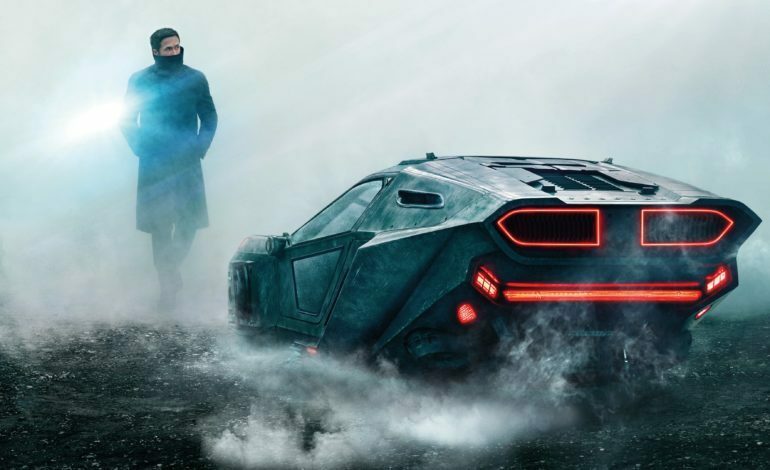 Although Blade Runner 2049 didn’t pull as much weight in the box office as was expected by Denis Villeneuve and Warner Bros. Pictures, the film itself did strike a nerve with that of critics and fans of the original film alike. Proving to be a magnificently crafted examination of the human condition, as most sci-fi movies are; nevertheless, Blade Runner 2049 doesn’t seem to have any sequels coming down the pipe anytime soon. However, the Blade Runner universe is expanding with an anime series that will air on Adult Swim in the United States. The cable-channel has partnered with Alcon Television Group and infamous Anime streaming outlet Crunchyroll to produce Blade Runner — Black Lotus in what will be a 13-episode series inspired by the most recent entree to the story: Blade Runner 2049. The green light for the series follows the deal that was struck between Alcon and Titan Comics to continue the franchise in a multi-issue series of comic books, with 2049 screenwriter Michael Green and Mike Johnson set to write for the series. Details for the series remain under-wraps, but Black Lotus will be set in the year 2032, setting the story in between the two films in what will include some familiar characters alongside some brand new faces. Sola Digital Arts will produce the series, with Shinji Aramaki and Kenji Kamiyama directing all 13 episodes along with Shinichiro Watanabe slated as a creative producer. Watanabe is no stranger to the intellectual property either; he was directly involved with the prologue anime-short Black Out 2022 from last year’s build-up to the new hit. Directed by Watanabe and animated in part by Aramaki, that short may set the tone for what’s to come as the new series may have some familial ties to that 15-minute short. In addition, Adult Swim will have worldwide distribution rights to the English-dubbed version of the series and will air it alongside it’s Toonami anime block on the late-night weekend schedule. The original 14-minute short, if you have the time to spare, is embedded down below. Feel free to check it out and see if it’s dark weirdness is your kind of vibe or nah, no hard feelings either way. Be sure to check out the Sci-fi noir epics Blade Runner and Blade Runner 2049 as well. They are some must-see works for any so-called film fan. Hope that will hold you over until Black Lotus secrets begin to unveil themselves. Until then, enjoy!